Well, I promised you the full trailer for the new Judge Dredd movie, and I wouldn’t want to break my word – in the mega-cities, that crime no doubt carries the punishment of exile to the Cursed Earth. And I’m no stinking mutie, perp! 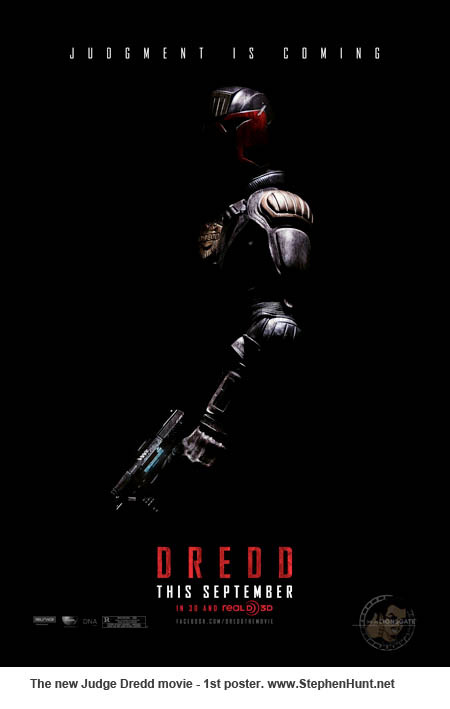 « Judge Dredd teaser trailer.